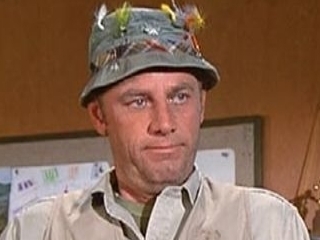 Lt. Col. Henry Blake. . Wallpaper and background images in the M*A*S*H* club tagged: mclean stevenson henry blake mash.